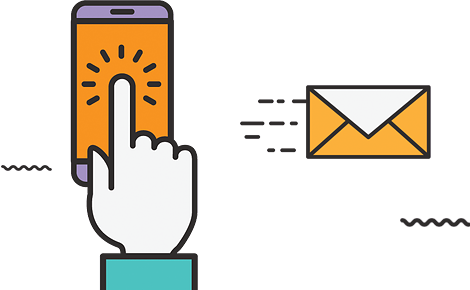 Online advertising can help any business grow. 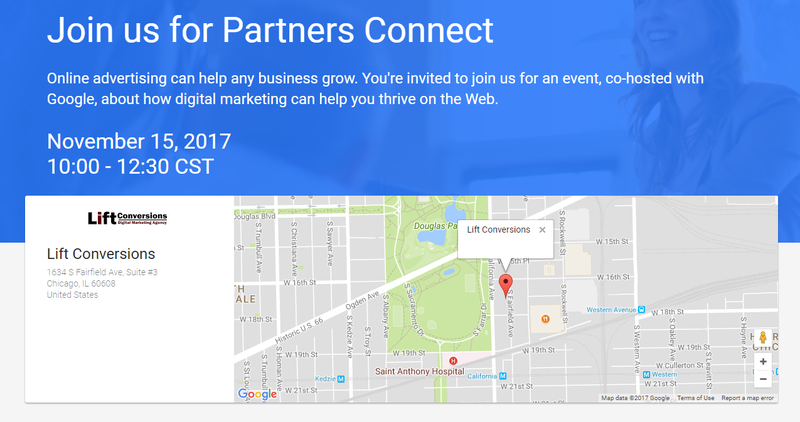 You’re invited to join us for a Google Partners Mobile event, co-hosted with Google, about how digital marketing can help you thrive on the Web. Find your inspiration to succeed online: Google has assembled experts to help you take advantage of the online tools that can level the playing field for each and every business. These powerful voices can help you develop clear goals and make the most of your online advertising budget.